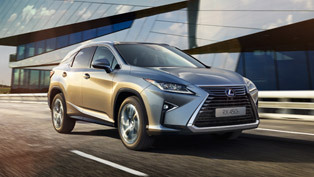 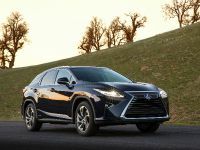 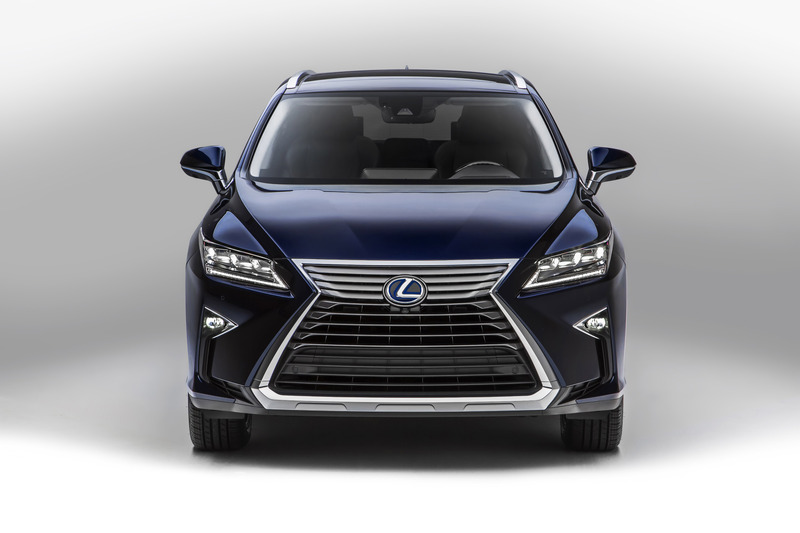 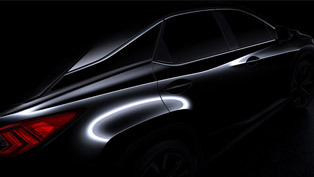 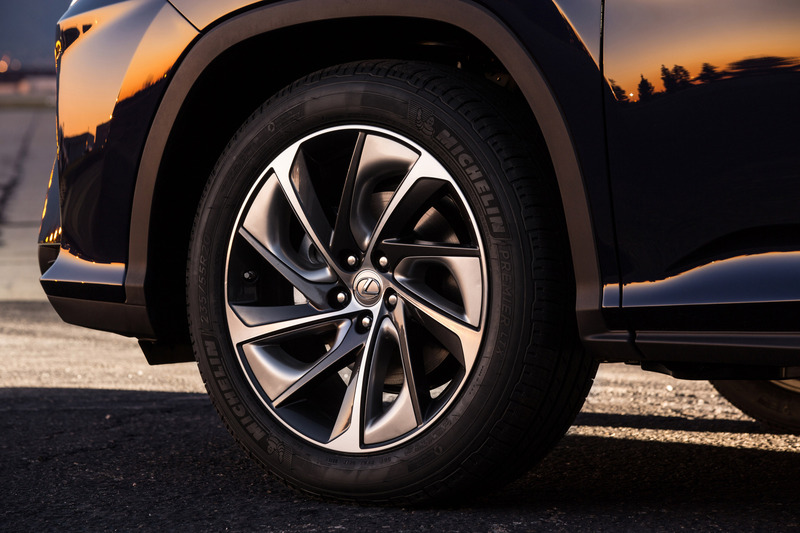 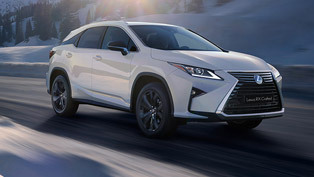 Lexus has geared the latest RX model with special high-end suspension for even smoother and more rewarding driving experience. 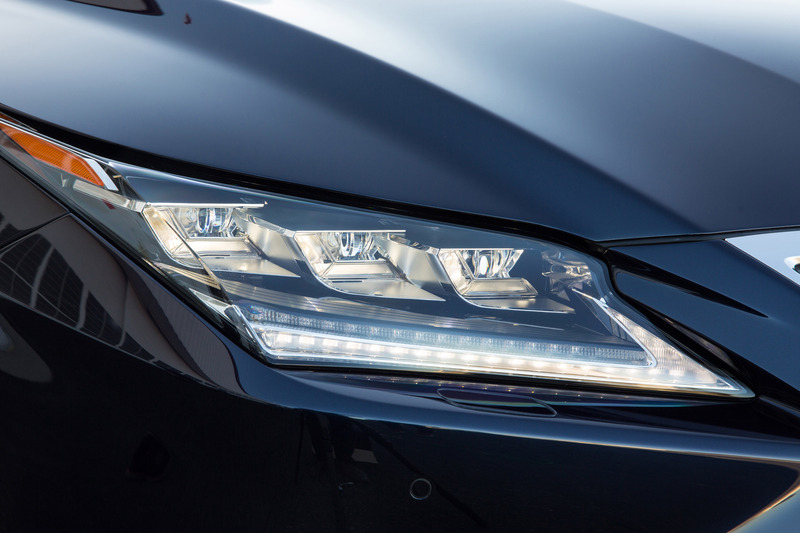 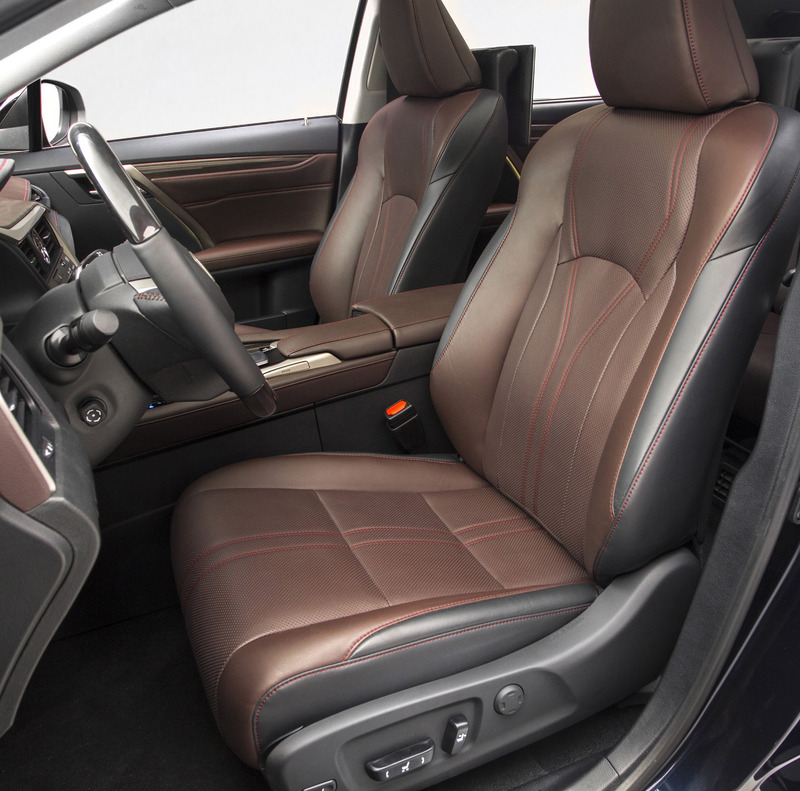 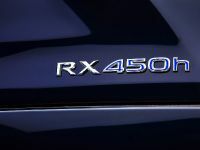 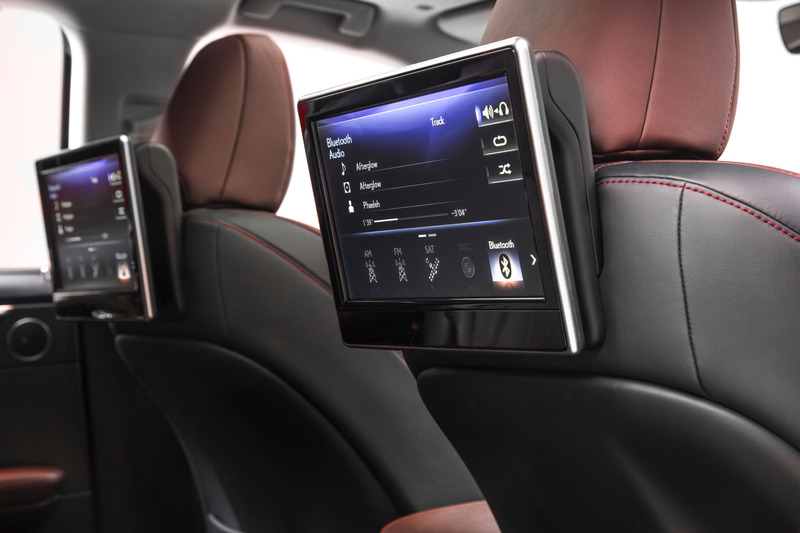 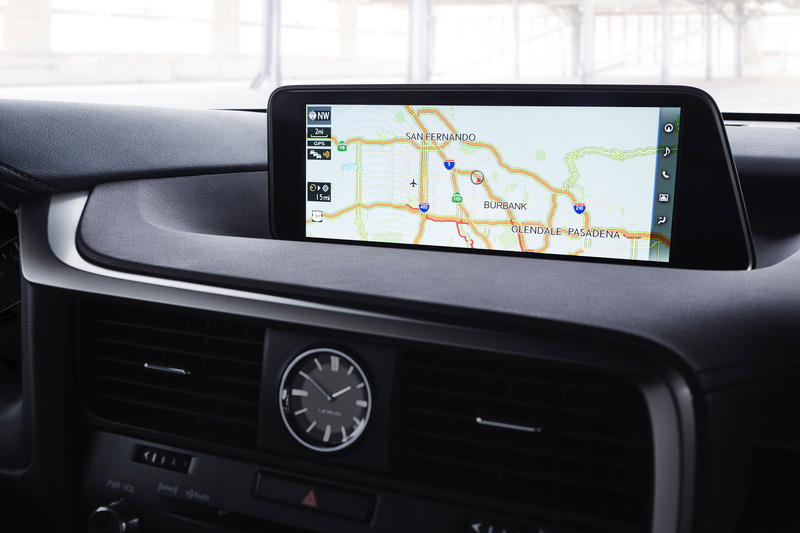 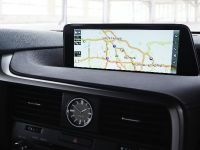 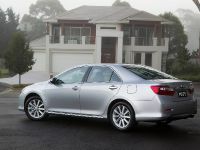 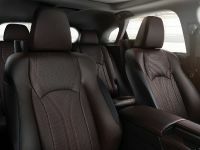 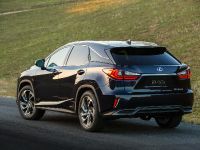 The system is especially designed and fine-tuned in order to deliver sportier, yet pleasurable ride: engineers have improved handling and the rigidity of the body via special system and technologies, so now the RX vehicle is capable of providing a really smooth drive on any road. 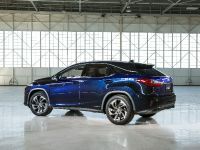 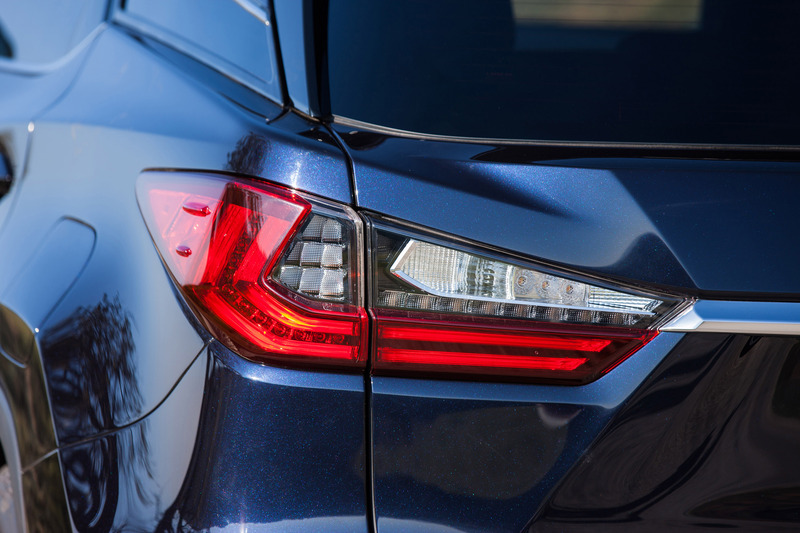 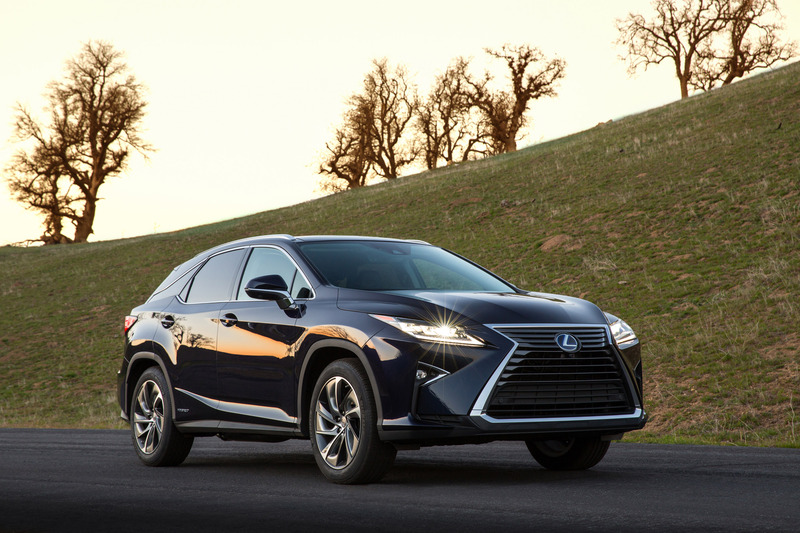 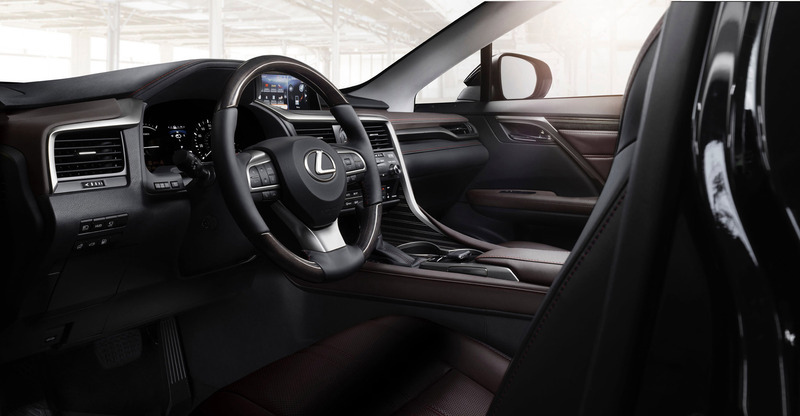 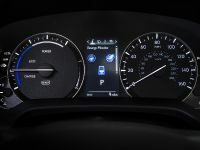 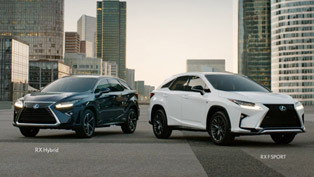 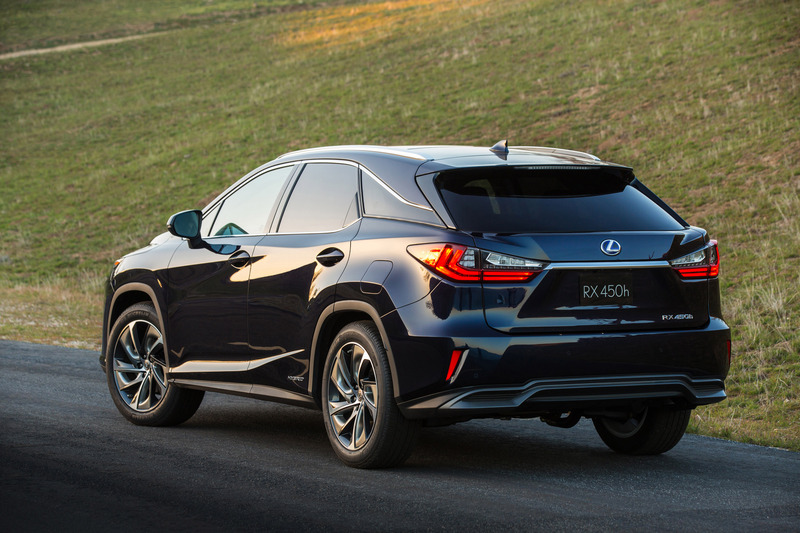 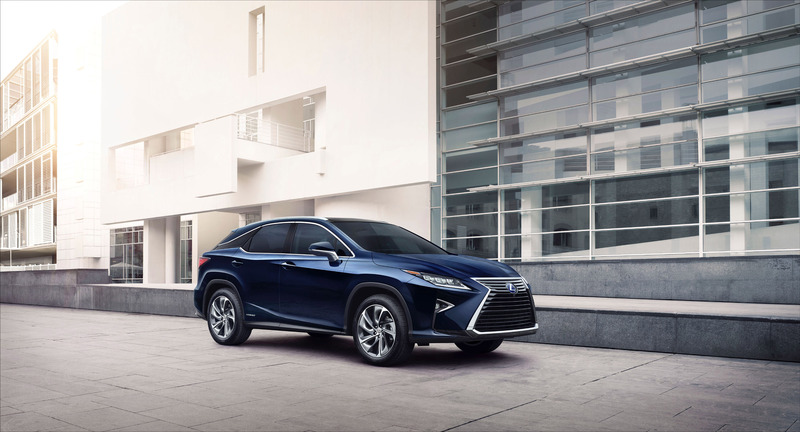 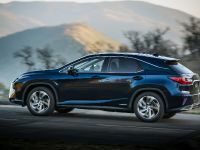 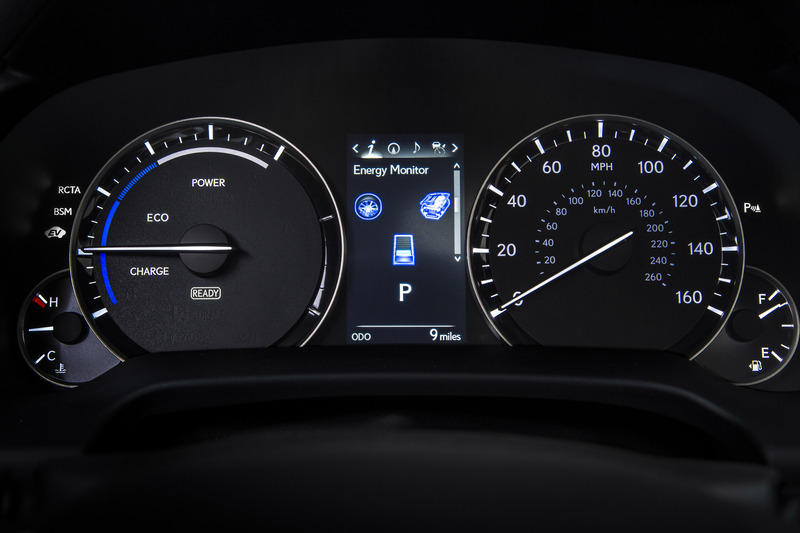 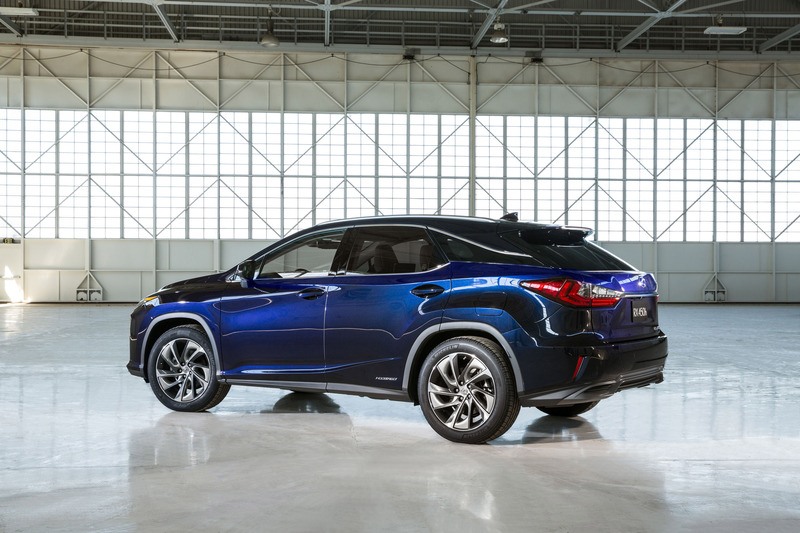 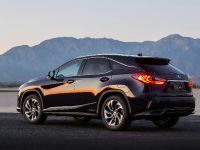 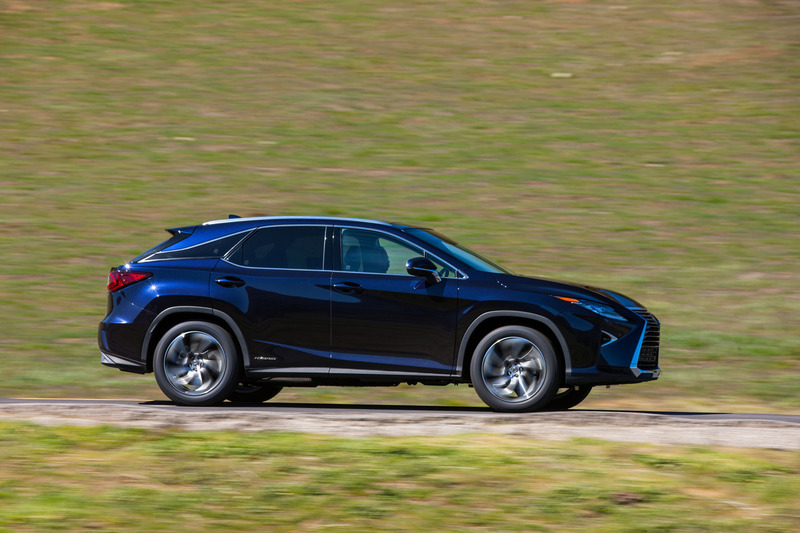 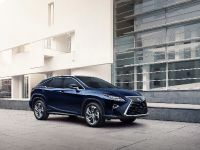 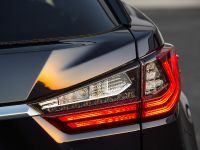 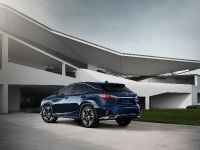 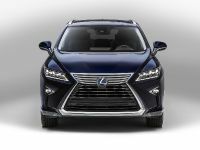 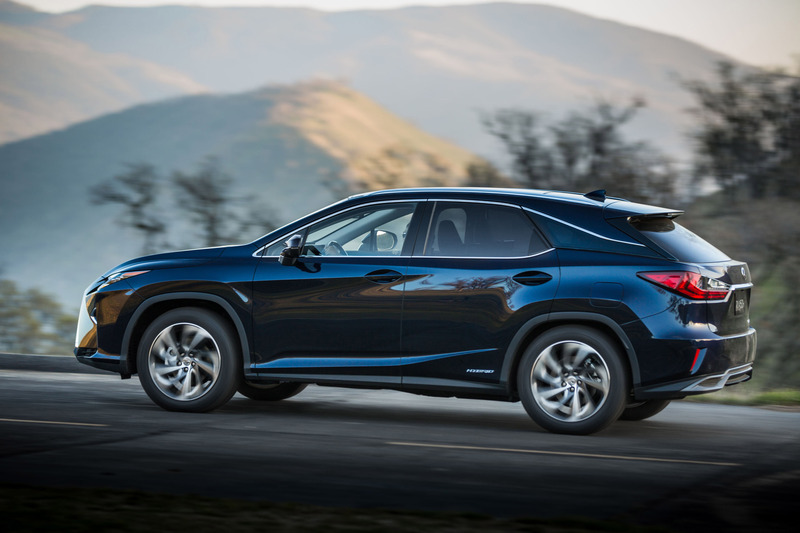 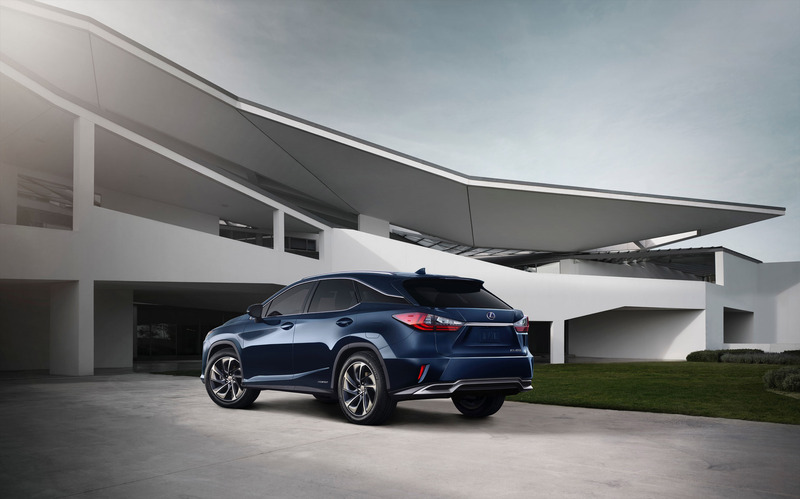 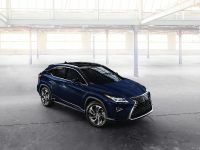 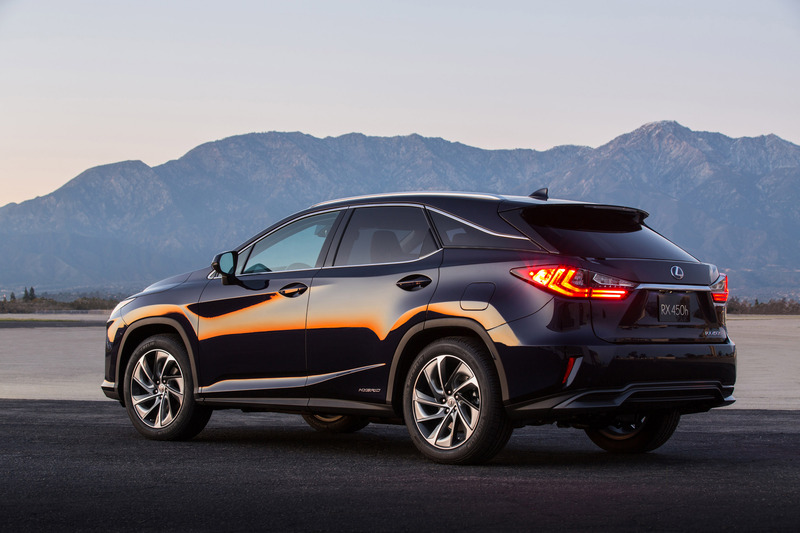 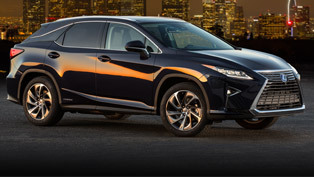 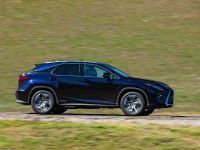 Lexus RX is now geared with MacPherson struts at the front and rear trailing arm, along with double wishbone setup, all this combined with fine-tuned mechanics for additional stability and enhanced handling in corners. 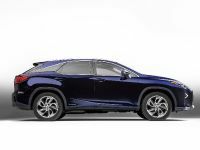 There is also an anti-roll bar that contributes to faster response and improved stability. 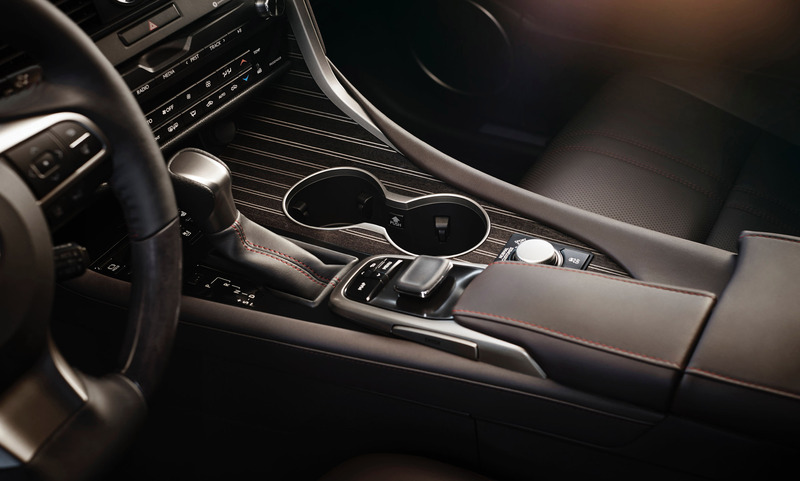 The sporty spirit is further enhanced by Lexus' Adaptive Variable Suspension, which is a standard feature on the F Sport and Premier trim levels. 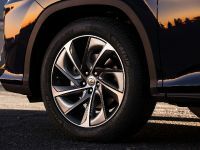 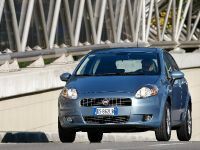 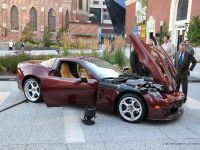 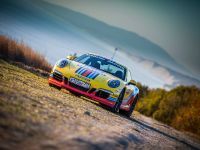 The system automatically switches the damping force of the shock absorbers at each wheel individually and makes it depending on the quality of the road surface. 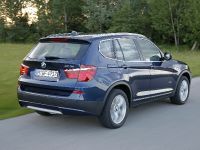 Here is an example: on rough roads the AVS switches to more complaint setting and improves the smoothness of the overall driving experience. 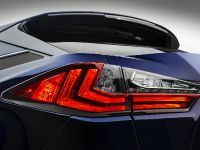 And when you suddenly appear on a bend, the damping force gets firmer and reduces body roll and gives that sporty spirit a chance to prove itself. 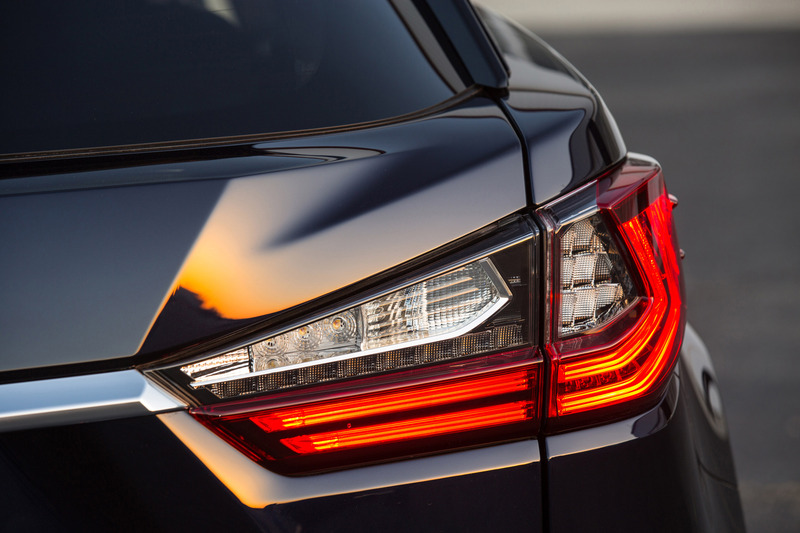 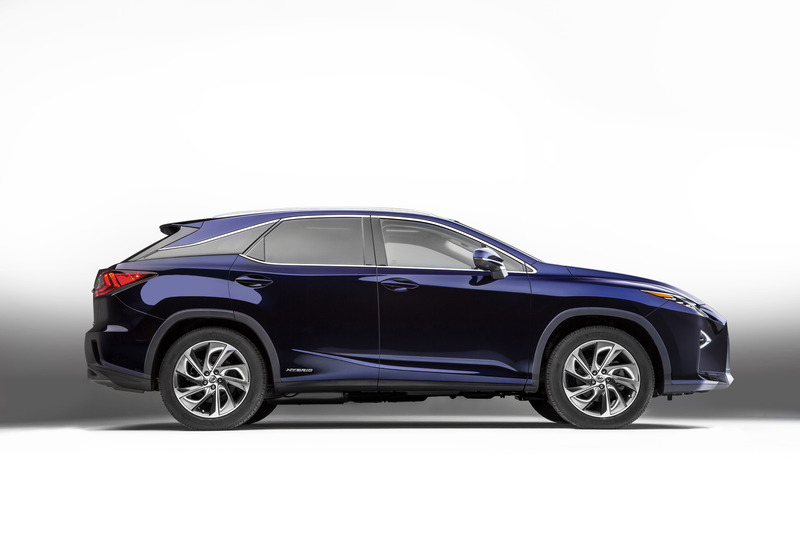 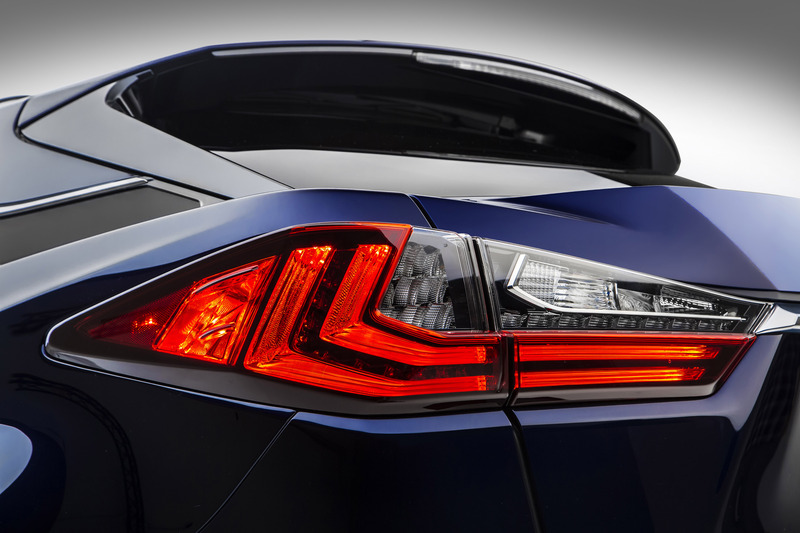 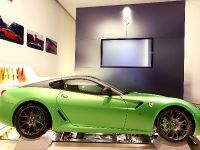 SEE ALSO: Was Lexus the Star at This Year's SEMA Show? 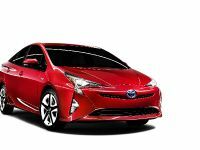 But this is not the only chance. 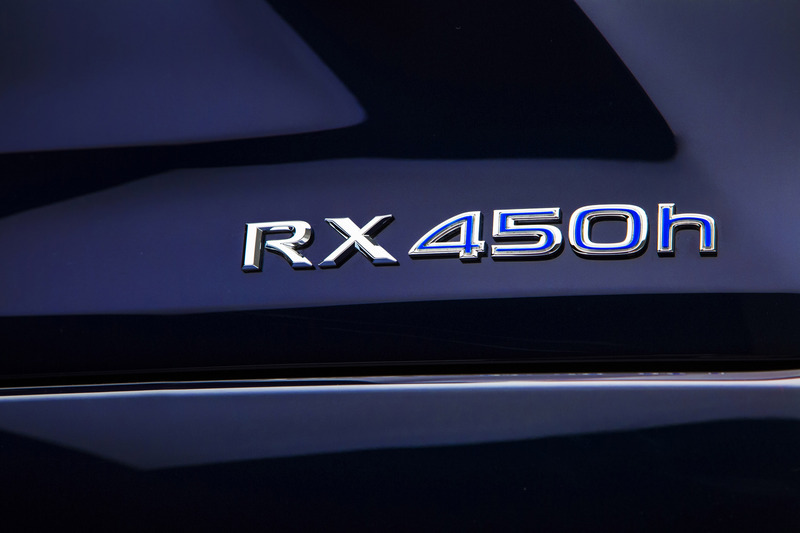 Nissan team also included some upgrades and onto the body: it is now more rigid, which means that the whole drivetrain system is more capable of handling, providing comfort and providing crash protection. 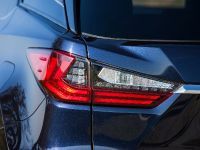 The model also benefits from ring-frame construction method which creates stronger sections around the front and rear doors. 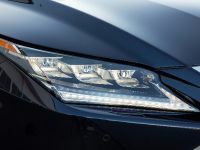 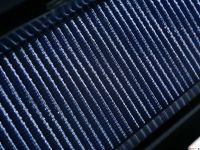 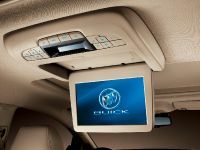 There are panel joints that have been upgraded in terms of strength and there is also a high-strength steel, applied on strategic points in the drivetrain system.